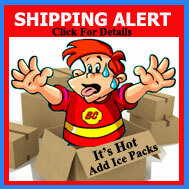 White, chewy taffy with a rich peanut butter filled center, Abba-Zaba candy bars have been around since 1922! These nostalgic candy bars have known quite a few fans over the years, and are generously-sized, and sweetly satisfying. Take a trip down memory lane, or introduce this classic to a new generation. 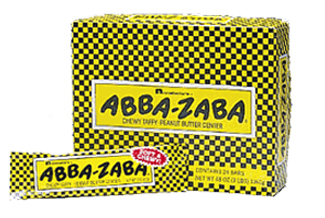 Each Abba-Zaba candy bar is 2 oz.